I recently wrote a post on my Skincare hero's and mentioned I was looking for a Face mask to add into my routine, so after hearing some good things I decided to place a cheeky Boots order, cause my local Boots is crap, and ordered the L'oreal Pure Clay Detox mask, which at the introductory price of a Fiver was a know brainer decision. 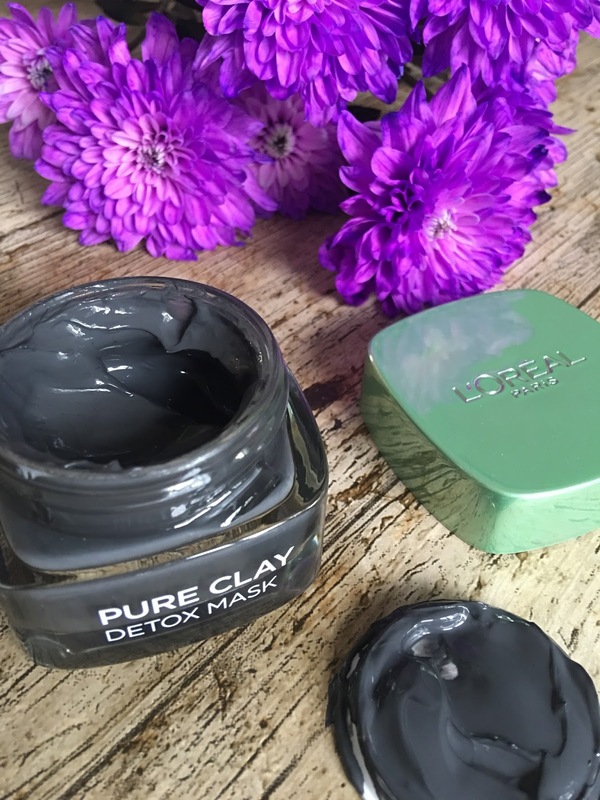 L'oreal Pure Clay Detox mask claims to have 10 applications per jar, which for the price is pretty damn good I reckon. I've used it twice so far and still have tonnes left. The formula of the mask contains 3 clay types plus charcoal giving it that dark almost black colour, the consistency is easy to apply I used my fingers to spread a layer of my skin but I guess you could use a brush and paint it on. I love Clay masks that dry on the skin I find it so satisfying when they dry and crack and this one drys in 5 to 10 mins, I usually leave it on for a good 10 minutes then wash off using a muslin cloth and warm water. 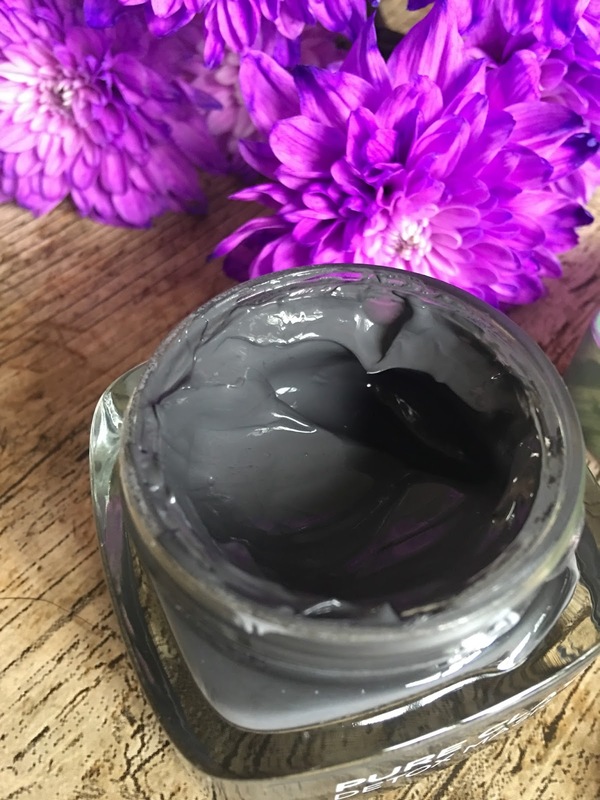 The Three clay's and charcoal act as a magnet to draw out impurities from the skin and detoxify, My skin feels amazingly clean and soft after using the mask and it doesn't cause breakouts which is a massive bonus as I hate that about some mask's that claim to draw out impurities. The L'oreal mask is lightly scented with a fresh clean smell that's very subtle as I hate overpowering scents. Overall I would recommend the Pure clay detox mask as it's good value for money for a good quality product that is a nice addition to anyone's skincare regime. Wow! 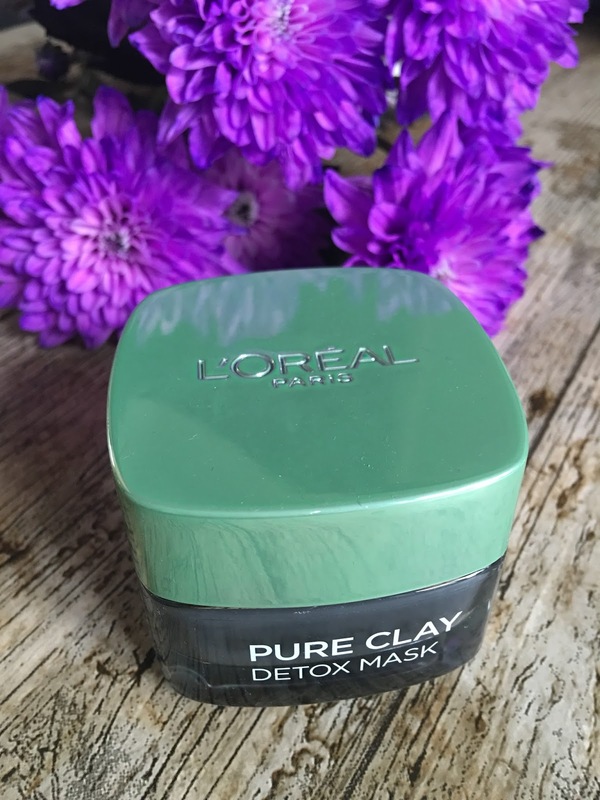 The L'oreal Pure Clay Detox mask sounds amazing! 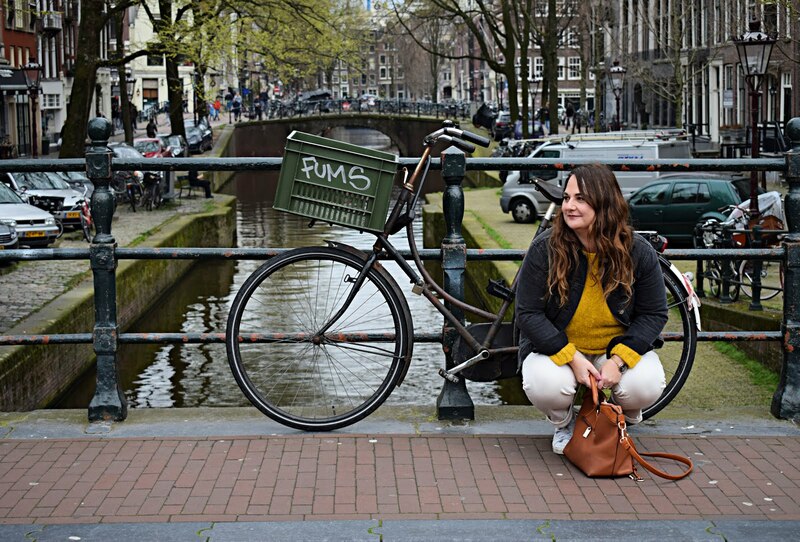 I would love to give it a try :) Great review!